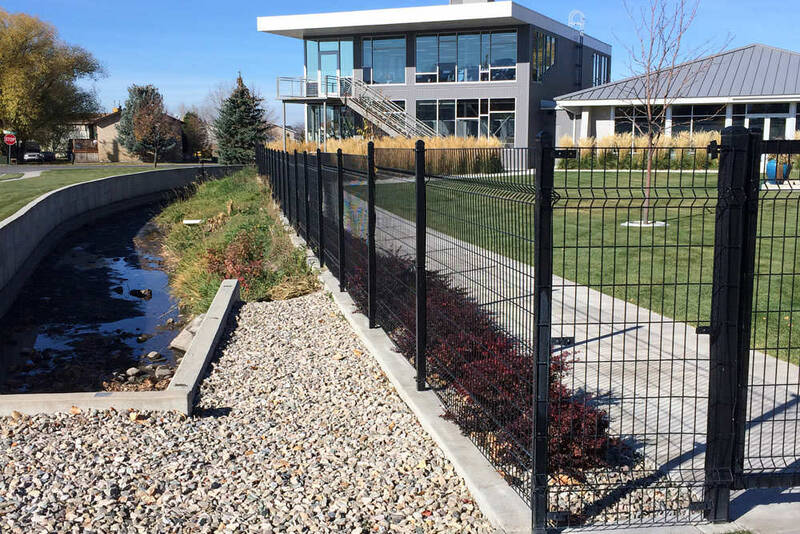 “We had custom fence build a wood fence around our yard. It was not a typical project because the ground is far from flat. It was done over 20’years ago and it still looks beautiful. They were very professional so I have also had them do some work around my business and their work has been top notch!